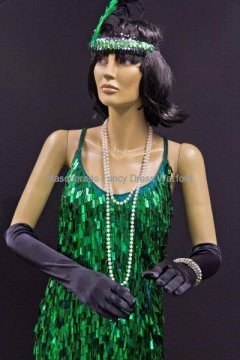 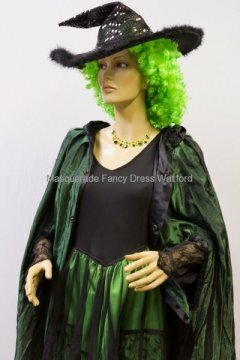 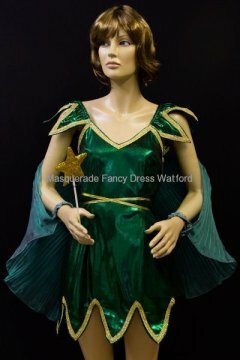 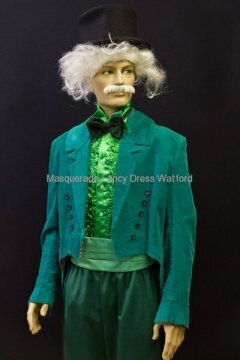 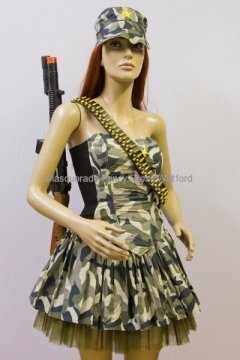 Why not “go green” for St Patricks Day and have a fancy dress party? 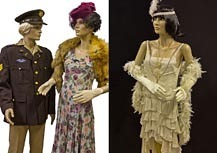 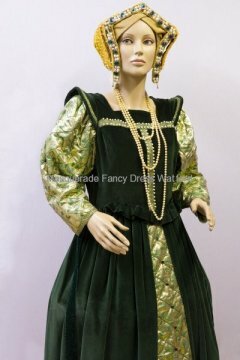 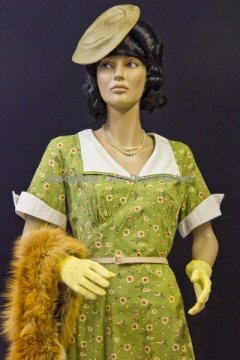 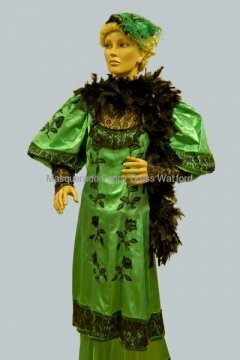 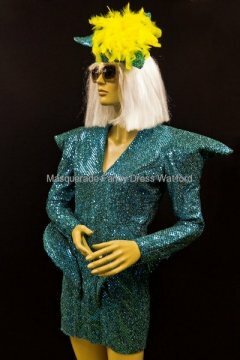 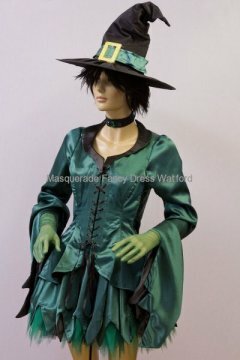 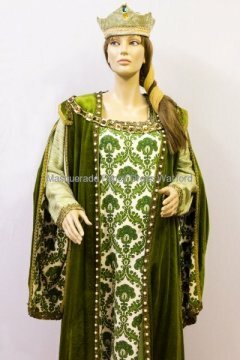 You could go green through the ages with some of our historical costumes, be a fantasy character dressed in green, a green furry or just go GaGa green. 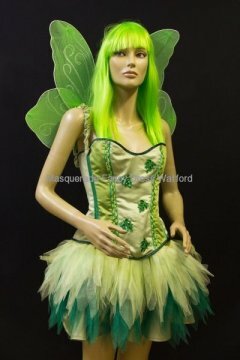 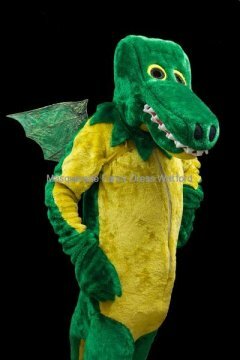 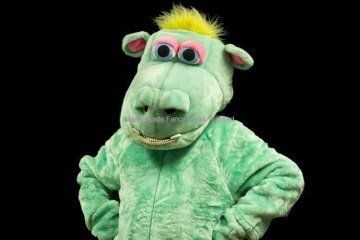 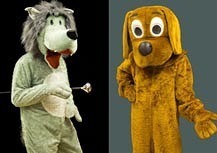 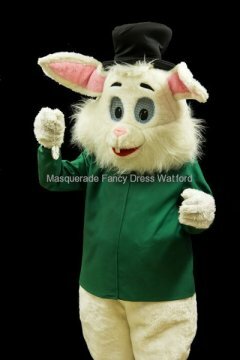 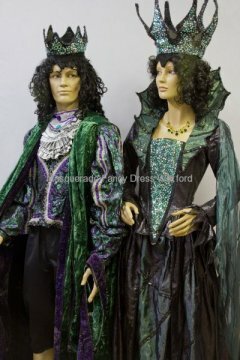 Whatever your theme we have a wide range of costumes to suit your needs. 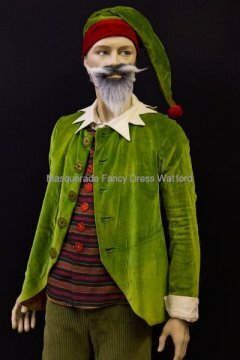 And if dressing up isn’t your thing then there is always a range of green accessories or face-paints. 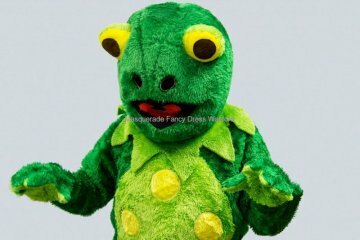 Don’t want to party at home – there’s celebrations in London– fun for all the family!